On the scale of toylines that get turned into movies, 2009’s GI Joe: The Rise of Cobra fell somewhere between Michael Bay’s first two Transformers movies. It was slightly more of an incoherent mess with no regard for the source material than Transformers, but at least managed to not be an offensive and racist mess like Revenge of the Fallen. Mostly, it just made me sleepy. I actually fell asleep on my first two attempts to watch it, not getting all the way to the end until the third try. Like how you hear about mental techniques designed to help people withstand torture, I think my body has just been conditioned to shut down during Stephen Sommers movies. Even with a new director I was wary about a sequel, but the fact remains that way back at the tender age of 19, my very first tattoo was a Cobra insignia. I’m immensely fond of the original cartoon and the surprisingly well-written 80’s comic book series, and truly believe that somewhere in there lies the potential for a great series of films. 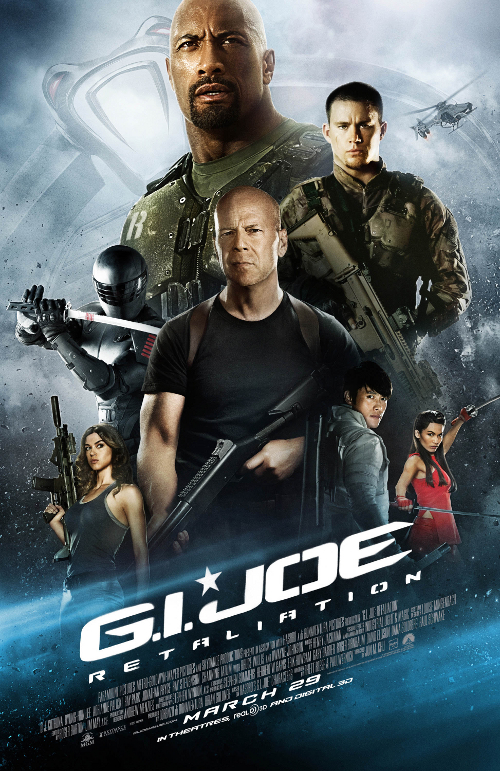 When it comes to fulfilling that potential, GI Joe: Retaliation doesn’t quite get there, but it’s definitely aimed in the right direction. 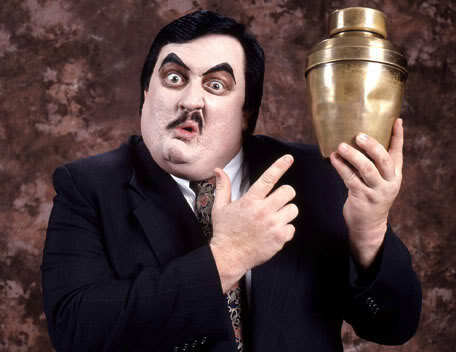 Bioshock Infinite: Pack it in, 2013. You peaked in March. Every console generation, for me at least, carries with it a handful of vivid memories that stand out above the rest–experiences that remind me how great of a hobby video games can be even when so many executives and shady developers are out to prove otherwise. For the current cycle of consoles one such landmark moment came in 2007, after swimming through the flaming wreckage of an airplane to find a lighthouse. Greeted by a large red banner proclaiming “No gods or kings. Only man.”, and accompanied by a violin rendition of “Beyond the Sea”, my first trip to the decayed underwater paradise of Rapture is a moment I’ll never forget. 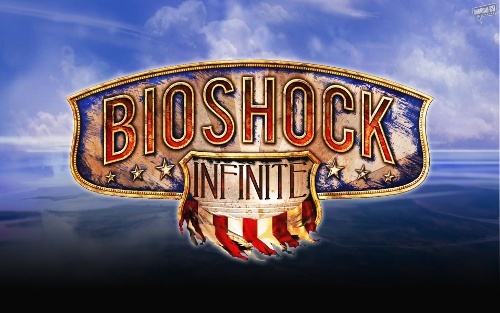 Lots of great games have come and gone since, but for me nothing has ever lived up to the sense of wonder I felt playing through Bioshock for the first time. Bioshock 2 was better than its reputation, even if it did suffer from retread syndrome and detached, arbitrary multiplayer features. I enjoyed it, but it didn’t really recapture the magic. So I kept a cautious eye on the development and seemingly endless delays of the third entry in the series, hopeful but all too aware of how quickly the gaming industry can disappoint its fans. 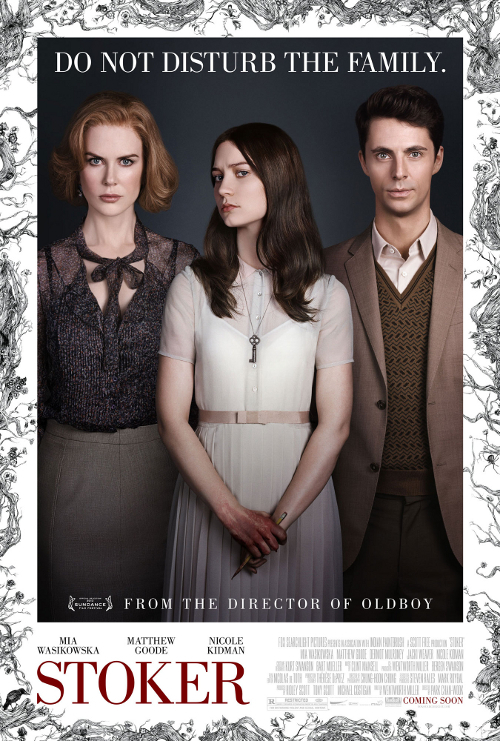 Stoker is the US directorial debut of Korean filmmaker Park Chan-wook, best known in this country for his “revenge trilogy”, comprised of the thematically similar but otherwise unrelated films Sympathy for Mr. Vengeance, Oldboy, and Lady Vengeance. I’m a big fan of those three titles, as well as his contribution to the anthology film Three… Extremes, but I’ll admit I wasn’t sure how he’d handle a more low-key American thriller. But the trailer grew on me each of the four times or so that I saw it in the theater, and despite Fox Searchlight’s baffling strategy of following up heavy marketing with a whisper-quiet limited release spread out over an entire month, we finally managed to find a theater nearby that was playing it. Was it worth the wait and/or effort to see? Read on and find out!